Bauddha gumba of nepal kirtipur.. 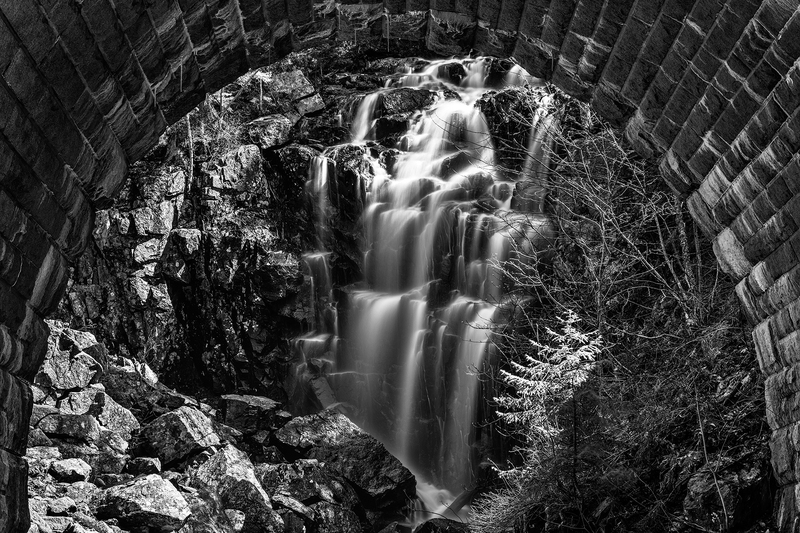 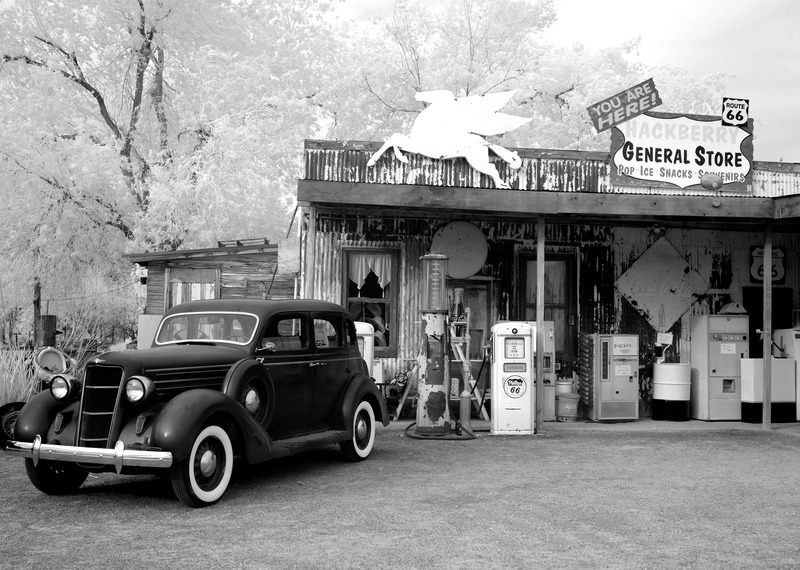 Guns..	 Hackberry General Store..	 Hackberry General Store..	 Black & white long exposure photo of Hadlock Falls framed within a stone bridge arch, from Acadia National Park near..
China National Palace Museum Door handles. 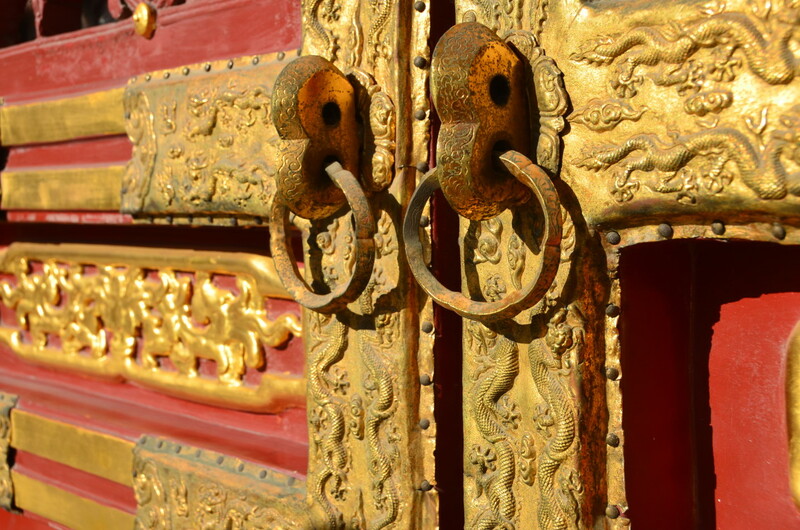 Free high resolution images gugong - forbidden city, golden, handles, forbidden, door, city.